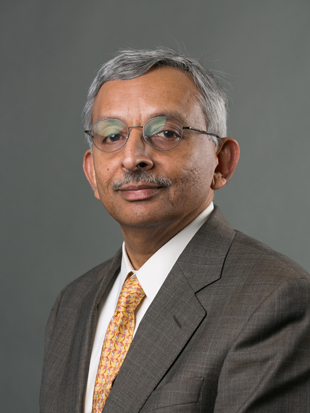 Narayanan will split his time in India between Ahmedabad and Bangalore, collaborating with faculty members in Indian Institutes of Management in both cities. He plans to develop a comparative analysis of incubators and science/technology parks — property-based organizations with identifiable administrative centers designed to foster entrepreneurship. Some of the questions his research will attempt to answer include: How are these incubators and science/technology parks financed and organized? What activities do they perform? How do they protect intellectual property? What do they contribute to entrepreneurship and to regional economic development? He has obtained two grants from Fulbright previously. In 1997, he received the Fulbright-FLAD Cahir in Management of Technology to research university internship programs at the University of Aveiro in Portugal. In 2004, while at Drexel, he obtained the Fulbright Alumni grant to work with his colleague in Portugal, delivering a knowledge management course in a global classroom format. 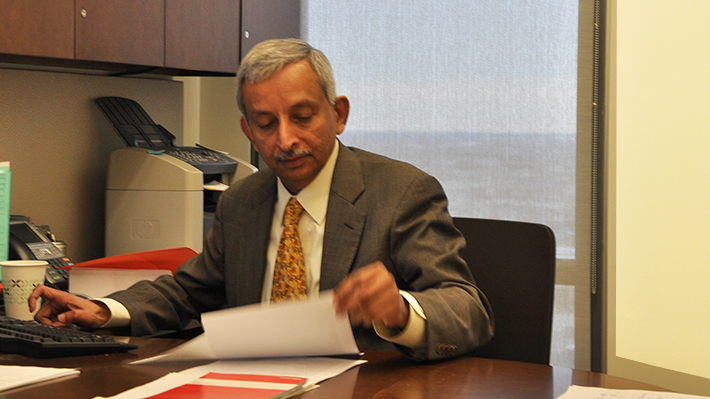 Narayanan is planning a sabbatical for this project from January through June 2016. Drexel LeBow School of Economics Professor Konstantinos Serfes has received a Fulbright award to visit the University of Exeter in the United Kingdom. Drexel LeBow School of Economics Professor Bang Jeon has received a Fulbright U.S. Scholar Award to teach and conduct research at the Bucharest University of Economic Studies (BUES) in Bucharest, Romania.